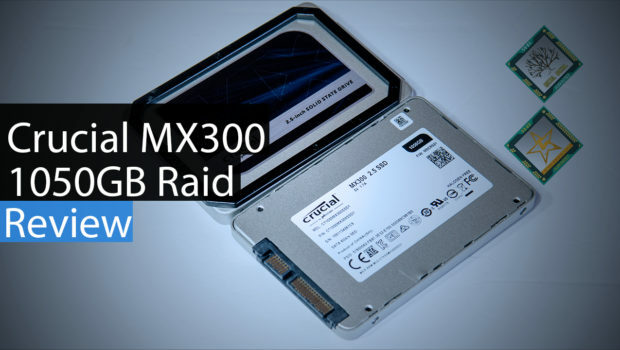 On the test bench today we have 2 Crucial MX300 1050GB SSD's in Raid. "A combination of excellent capacity, equally great durability, and good performance is a winning one. In other words: performance, value, and capacity… what more could you ask for?!"